PREFACE: I have never smoked a thing in my life. D.A.R.E ingrained in me a hatred for drugs of all sorts, and then a health class video about smoking put me off the idea of smoking forever. A man was holding a hospital dish, and with a gloved hand was gently pulling up strings of sticky phlegm while saying ,“This is what lives in your lungs when you smoke.” I almost vomited – it’s an image that has stuck with me for the past fifteen years. 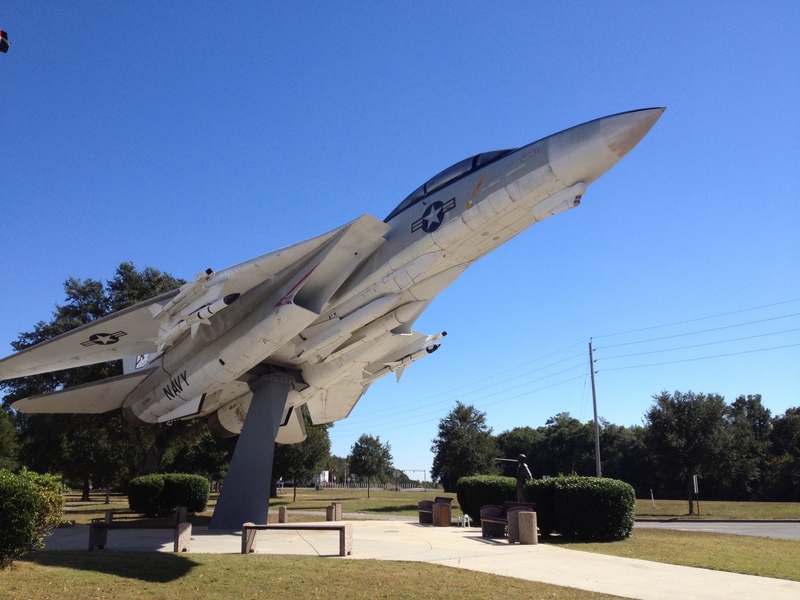 Was in Pensacola for the 100th anniversary of Naval Aviation. It was a memorable connecting flight for a couple of reasons. First, because we were running a few minutes behind schedule, the pilot promised to “fly it like he stole it.” This, I thought, was both reassuring and terrifying, as I already get nervous on planes, and felt no desire to see if he could bend the MD-90 to shave off a few minutes on the already brief flight. The second reason was more sobering – I’d never seen a military casket in person. The pilot announced that we were returning a soldier, and that there would probably be a slight delay once we landed to accommodate the ceremony and to let the soldier’s family off the plane first. I noted several slumped shoulders at the announcement, which irked me. I will not pass judgment because it’s entirely possible the shoulder slumpers were depressed by the sobering reality of what war costs individual families. My uncharitable side believes they slumped at the idea of something getting in the way of their disembarking. 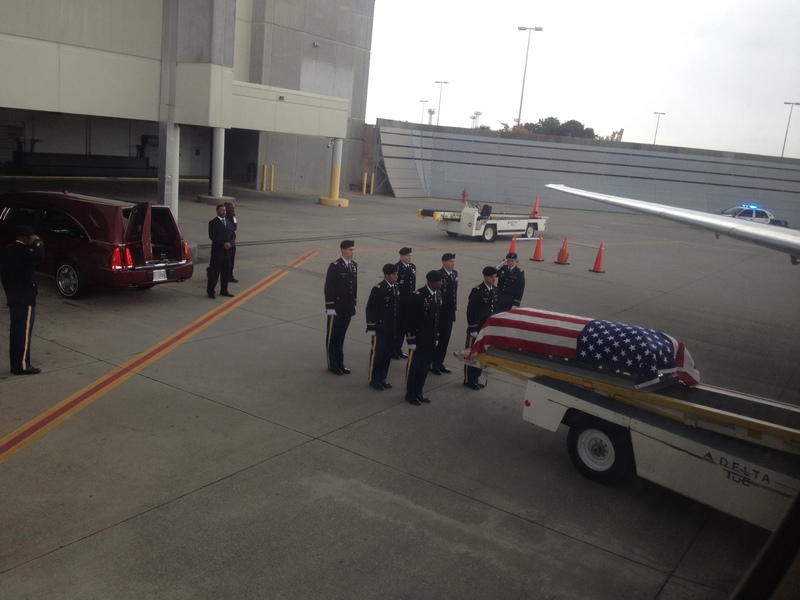 When we landed, the passengers started taking pictures of the casket as it was brought out, and of the soldiers waiting to carry it to the hearse. I don’t know how I feel about this. Part of me wanted to take pictures as well, since it was a ceremony one does not see everyday. Part of me felt it was disrespectful to take pictures at someone else’s funeral, just because it was fancier. Do you get to photograph the grief of strangers, because the service rendered was to everyone? 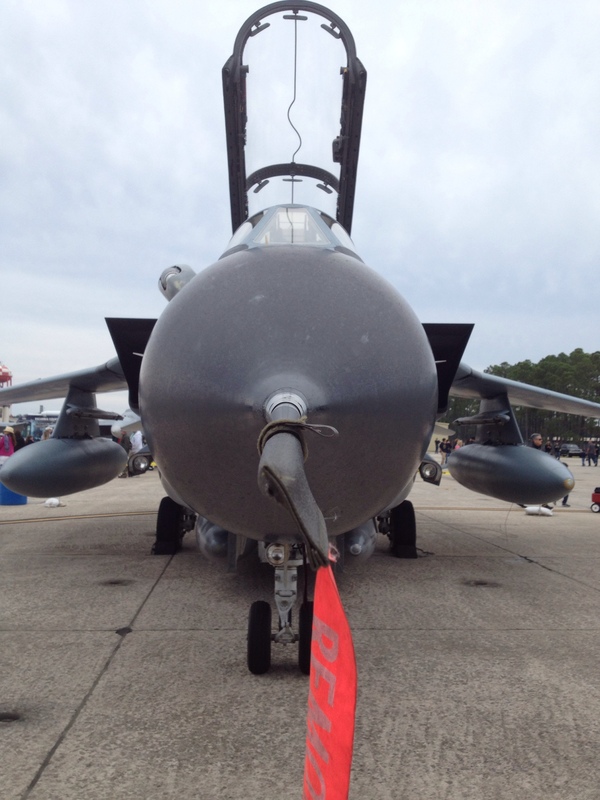 The air show was fun. 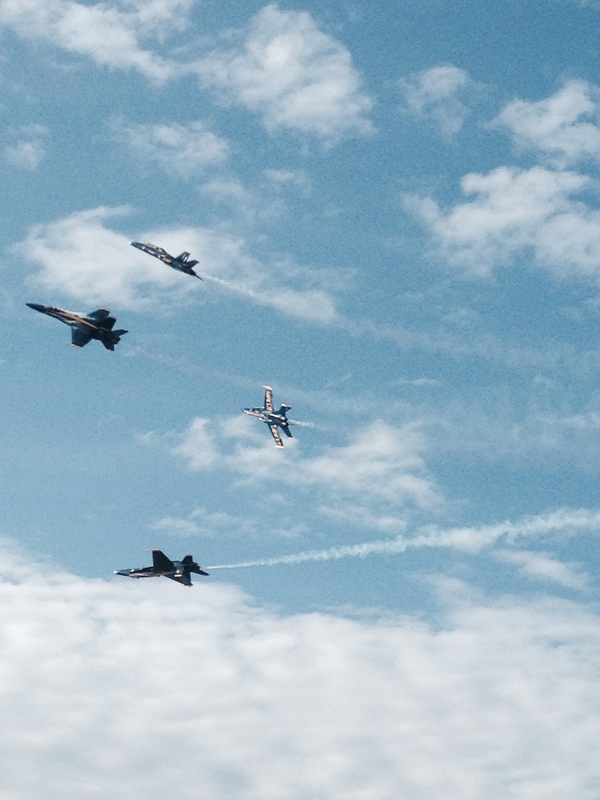 I have been going to airshows all my life – it comes with being raised by a military pilot. 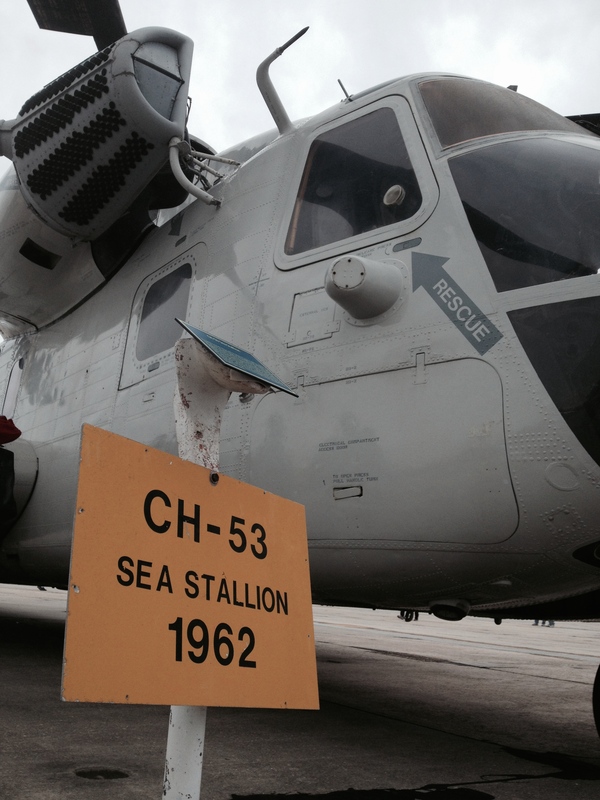 I’ve seen more fighter planes and helicopters than most I’d bet, and heard stories to go along with them all. There is something breathtaking and arousing about airplanes. Even though I get nervous flying, I could watch fighter pilots twist around the sky all day. I did, in fact, watch fighter pilots twist around the sky all day. The only strange point was a stunt helicopter done up with a face on the front – Autopilot. He was a little dopey, playing with a giant yo-yo and blowing balloon bubbles. There was a glider plane with a jet attached (“So…a plane,” my brother mused), which we were all prepared to tease until it started gracefully looping through the sky to classical music, making calligraphy-like loops behind it. Music is another thing that makes an air show fun. Military air shows know how to build a soundtrack, and sponsored planes have their own musical scores and movie nods. A clunky WWII cargo plane flew while “Pink Elephants on Parade” blared from the loud speaker. My family debated what our soundtracks would be if we flew. For example, my brother said his hole show would go to the soundtrack of “Footloose,” with “Top Gun” interludes. I will say the F-35 presentation was disappointing, as they did two fly-bys and left. I’m not a huge F-35 advocate. 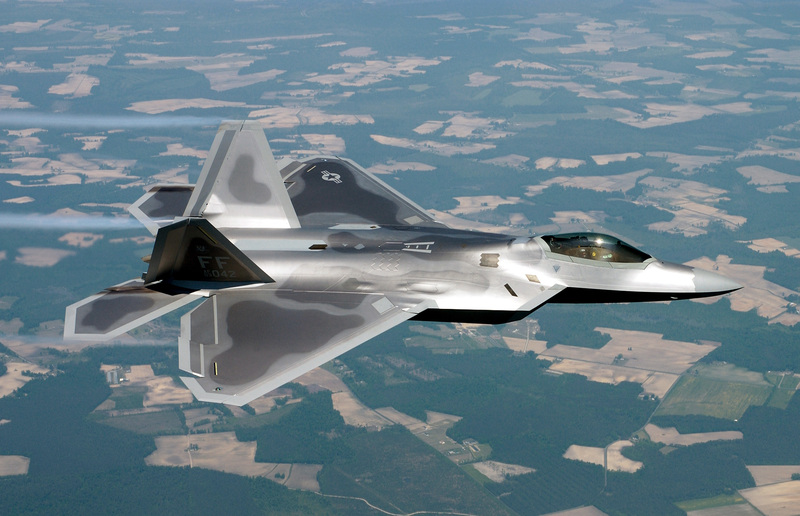 I think the F-22A is perhaps the sexiest plane ever made. 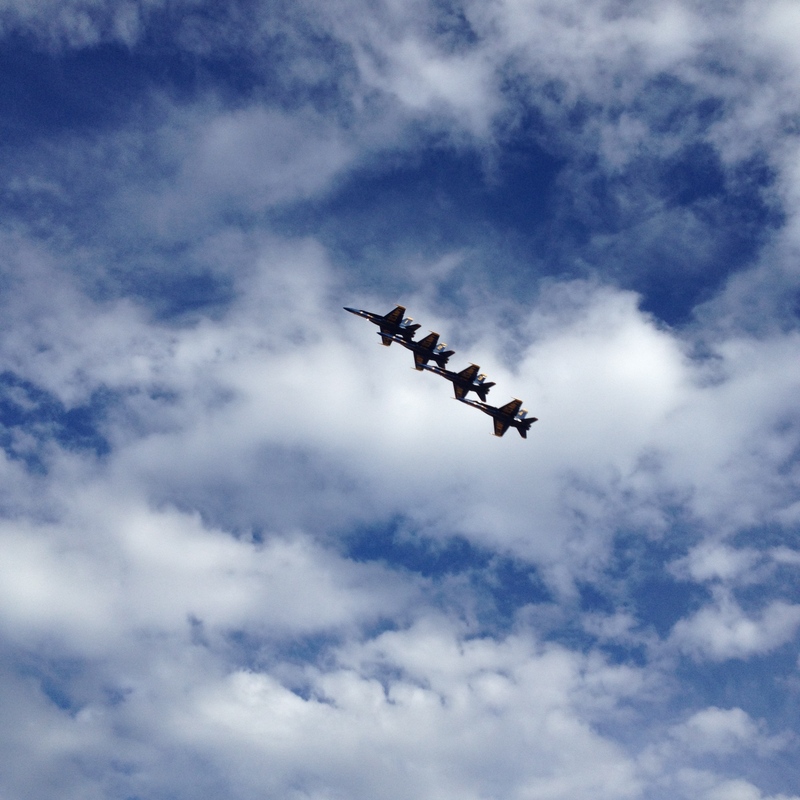 The air show’s zenith were the Blue Angels. Flying F/A-18s and performing precision maneuvers, there is nothing like them. The Thunderbirds are glorious, but the Angels have a frightening margin of error within which they perform. There is only 18 inches of space between planes in tight formation, which is terrifying when you consider how large the airplane is. I’m not sure everyday people could maintain a tight 18 inch proximity while performing choreography. The best part was when, after a beautiful diamond roll, the announcer told the audience to keep watching the group. Obediently, the audience obliged, providing the number 5 plane to do a low, fast pass. The gasps were audible, followed by laughter. It’s amazing – all these veterans know the pass is coming, and yet we’re all still startled by it. Wonderful, how people can let joy in. After dinner that night, my brother asked me to share a cigar with him. He’s big into cigars now that he’s in the Army. Dad was big into cigars when he was a Marine. Cigars and my family seem to go hand in hand. I thought about it – I’ve deflected offers throughout my life with enough ease that it never really occurred to me that I didn’t know what I was saying no to. After enough time, saying no is like saying you don’t eat meat, I imagine – it becomes a part of your character. And here was my brother asking, and I decided that yes, I would join him. So there we were in the unfortunately chilly air of a Florida autumn, sipping whiskey and smoking cigars. I hate to be so pedestrian about the smoking experience, but given all the hype about tobacco I was really hoping for more oomph. I inhaled and exhaled and smoked away, and all I could think was “This is it? You’re just sucking smoke into your lungs?” I did relax more as the night wore on, but I imagine that was the quality whiskey as much as the cigar. The conversation was good – my brother and I got into a intricate debate about U.S. Foreign Policy. West Point vs. University of Chicago. Military vs. Politics. Realism vs. Pragmatic Optimism – this last one was a fluke. UChicago is home to some of the most renowned Realist scholars – Morgenthau, Mearsheimer, etc. I was supposed to be the realist, except that my Christian Humanist teaching also makes me a moralist, and thus I think more of an optimist. I feel as though I was clear winner of the debate, but my brother put forth some good points too, and I wouldn’t want him to think I didn’t respect his (loser) point of view. Dad just listened – later, he said he was proud of both of us. I wonder how he had the patience to listen to his eldest and youngest children hash out military doctrine for three hours…perhaps his cigar was stronger. I woke up with a mouth tasting like an ashbin. This taste stuck around for two days, despite brushing my teeth several times and eating what I thought would be “absorbing “ foods. Still, I’m glad I did it. My first smoke at the age of 31 – never stop growing and experiencing! Update: Mearsheimer went to West Point? No wonder the overlap! 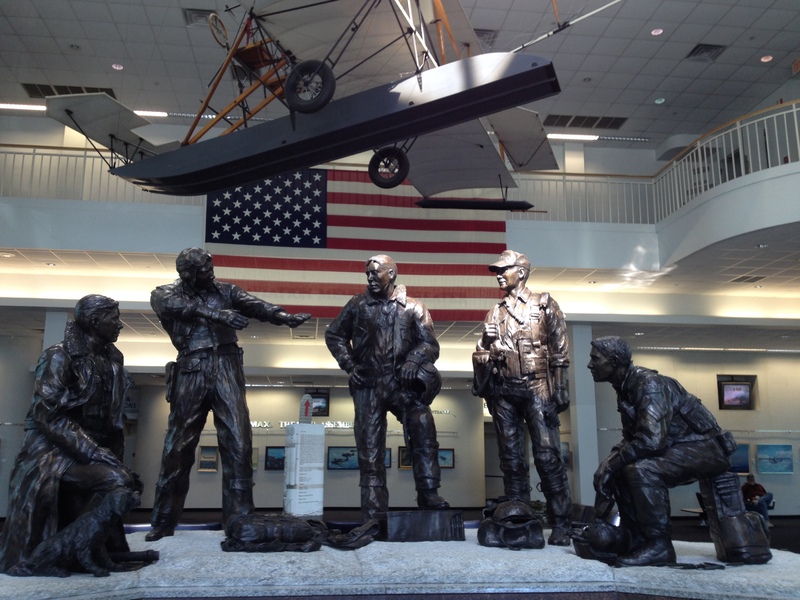 This Post was posted in Anecdotes, Observations, Travel and tagged airplanes, Airshows, Army, Blue Angels, Cigars, Debate, F-22A, Family, Foreign Policy, Joy, Naval Aviation, Navy, Pensacola, Smoking, University of Chicago, West Point. Bookmark the permalink.